It’s not every day you get asked to compete in a road trip challenge, so when the opportunity comes, you do everything you can to make sure you give it your all. 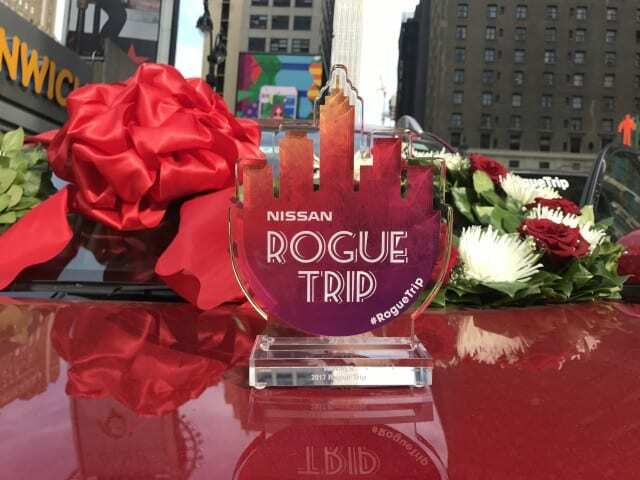 I recently took an amazing “Rogue Trip” with Nissan. 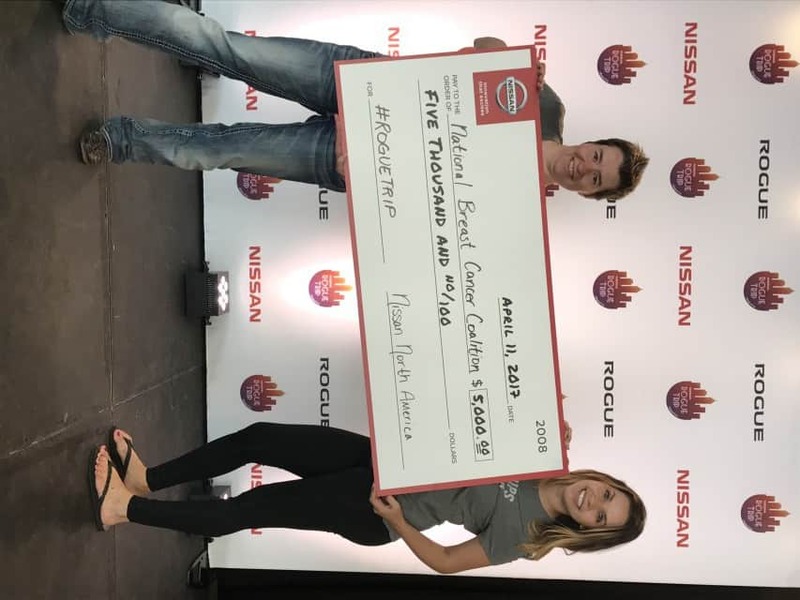 This was no simple road trip however, it was a road trip challenge where I competed against 9 other teams all hoping to win a $5,000 donation check to the charity of our choice. You can see the press release here. Each of the teams started from a different location, all having our own routes, points of interest to visit, hotels to stay at, and special hashtags for fans to follow along. 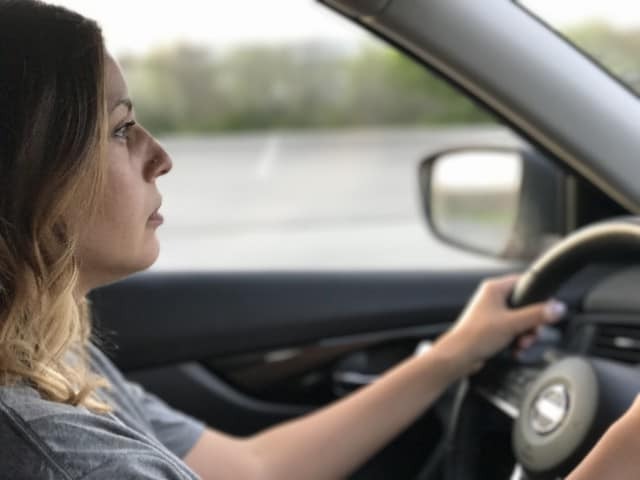 My drive partner, Kristin from indeeph2o.com, and myself started from Nashville, TN and drove to New York City in hopes to win a $5,000 donation for the National Breast Cancer Coalition. This was a huge opportunity for us to bring more awareness around breast cancer. We are both so frustrated with how casual breast cancer has been. Everyone knows some one has had it or someone who has been affected by it, and it’s time we end that. We even found a really awesome Drive-Through Safari during the Rogue Trip where Kristin was able to interview a llama. You can see all our crazy and fun submissions here, here, and here. 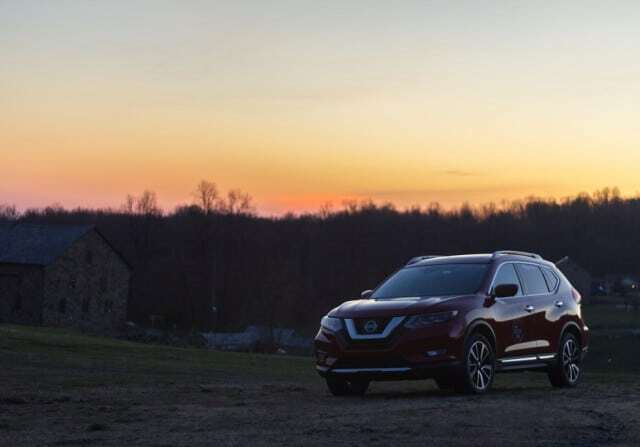 Being in a vehicle for over 1,000 miles in 2 days is no easy task, especially when there are challenges needing to be completed and content to create, but the Nissan Rogue truly made life on the road so much easier. 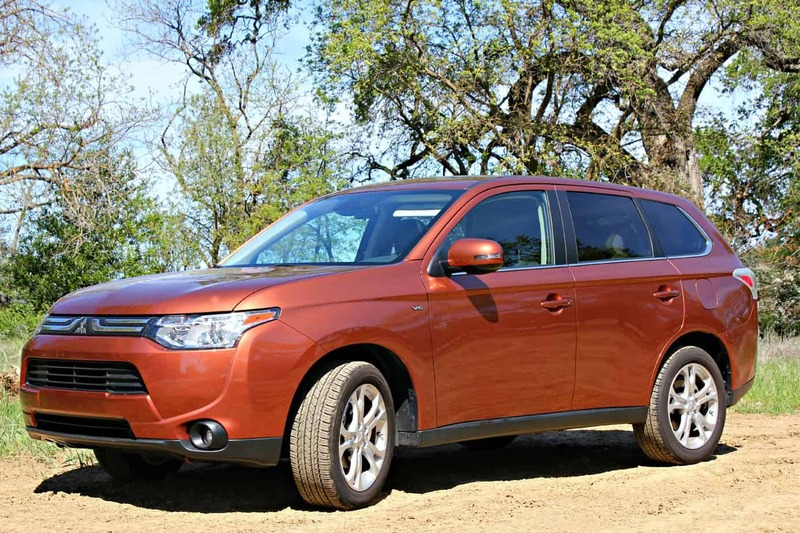 Everything from the interior design, spaciousness and comfort was done so well on the Rogue. Not once did I feel uncomfortable driving or felt the need to have to get out and stretch my legs. Not to mention the Divide Cargo system is so impressive. 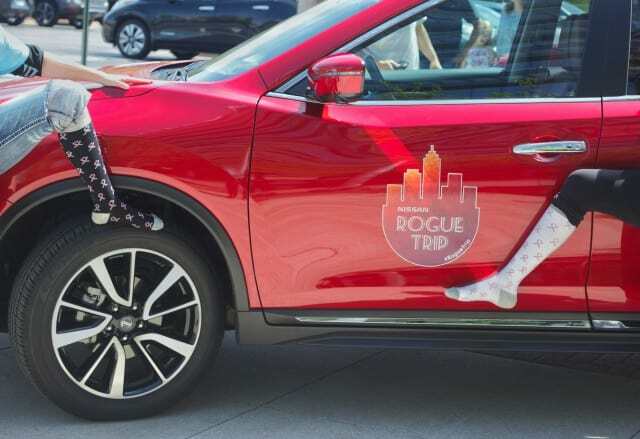 You can literally configure your Rogue’s cargo area in one of 18 different positions. Talk about really customizing a vehicle to your liking. This helped us keep the Rogue organized with our luggage and goodies we purchased along the way. You can learn more about the Divide and Hide Cargo System here. Another huge component in making our drive a lot more comfortable were our VIM & VIGR socks. 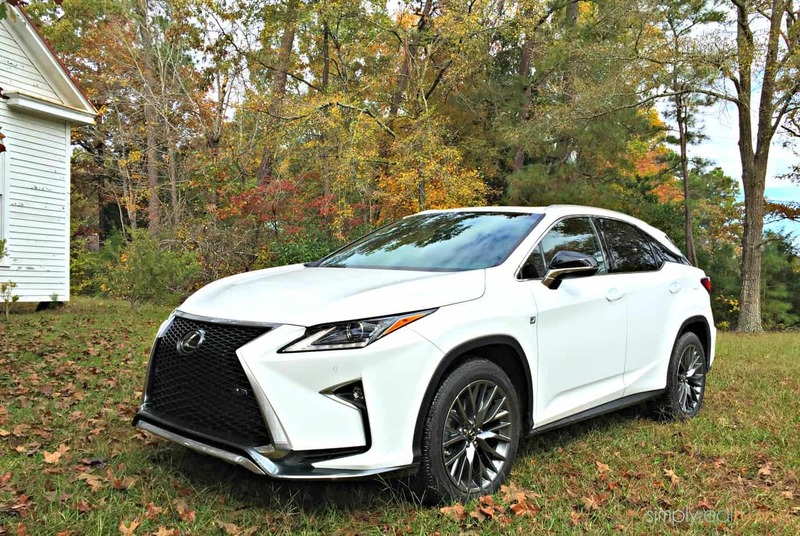 Can socks really make a difference during a long drive? Absolutely! VIM & VIGR socks are no basic socks. They are compression socks that are scientifically structured to support your legs. They will also reduce leg swelling and achiness due to pregnancy or long flights, provide speedier muscle recovery and increase circulation for overall more energized legs. Plus, they are available in breast cancer ribbon design which couldn’t have been more perfect for our road trip. When we finally reached New York City we made our way to The Pennsy, which was the finish line. Nissan had it all closed off with photographers and a crowd cheering for us which truly made us feel like celebrities. It was a nice sight to see after being on the road for that long. After getting a quick bite to eat it was time to hear who one each challenge and of course, which teams charity gets to take home the $5,000 donation. Time went by, anticipation arose. 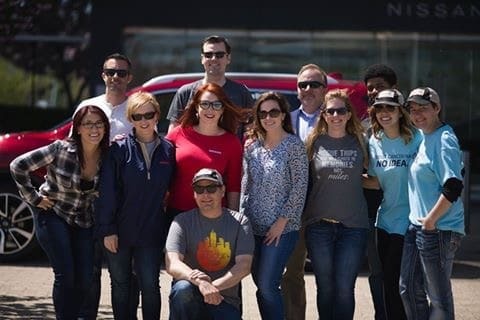 When the Nissan team announced the donation check went to The National Breast Cancer Coalition, Kristin and I looked at each other in shock, both of us trying to reassure the other that we did in fact just win. We rushed up to the stage where we accepted the check and took some photos. It was such a surreal moment and one both Kristin and I are so thankful for. Nissan as a whole really cares a lot about what is happening in local communities and the world. 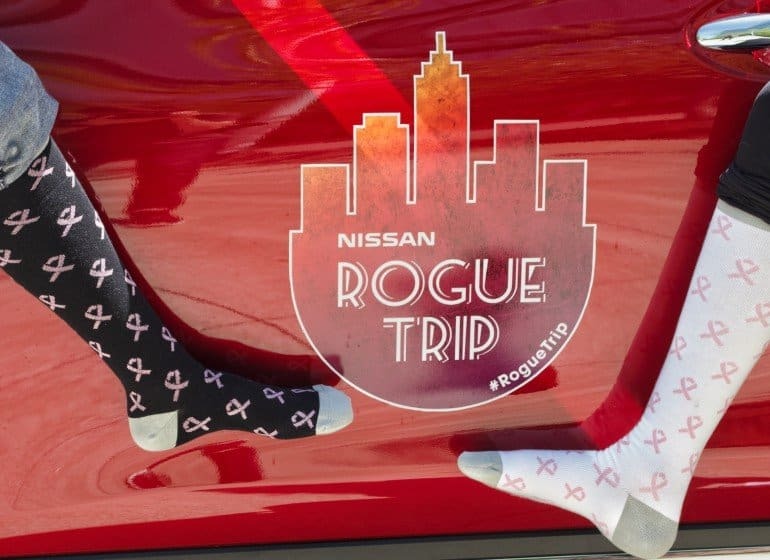 They have been very involved in supporting charities and this “Rogue Trip” has brought so many charities I had never heard of before to light. It was such an honor to be a part of this experience and it’ll be a memory I will always cherish.